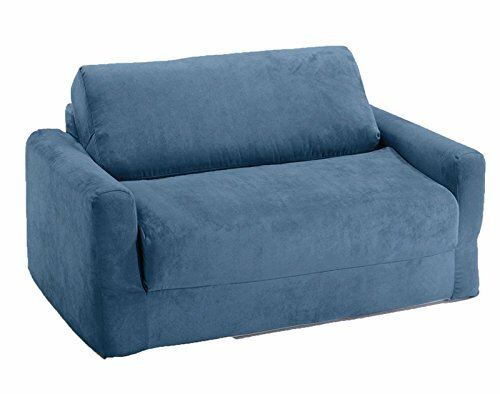 The sofa and chair sleepers are the perfect place to sit to read, watch TV or play a game. When it is time to take a nap or find a place for a little friend to spend the night, flip open the chair or sofa , add a blanket and pillow and you are all set. Grandparents love having one at their home too!